Xiaomi Mi phones have picked great demand in the Indian market. 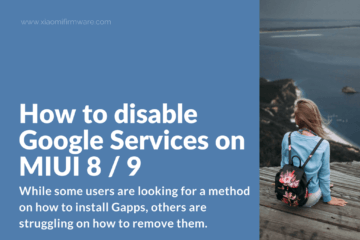 Their sleek designs and catchy features have caught the eyes of the users. Although, Xiaomi is a private company, its smartphones and Android bases OS apps have given stiff competition to the mobile market. 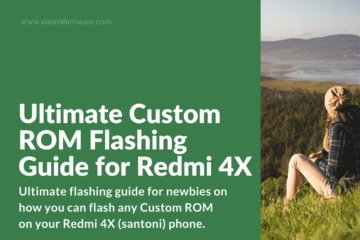 Let’s consider few of their popular models; Redmi 4X and Redmi Note 4. Both the phones enjoy distinct features. 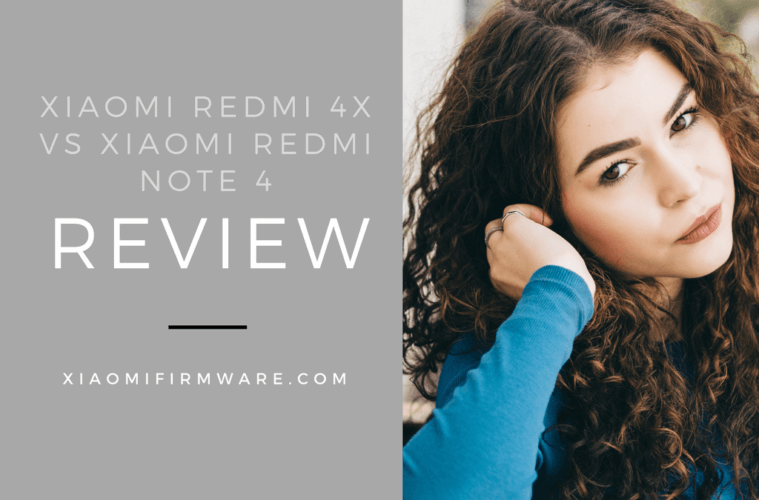 Although, it would be difficult to compare between the two, there are certain features that you may still want to note down before buying Redmi 4X and Note. Both the phones enjoy fingerprint sensor position at the back. They have light sensor, compass, gyroscope, proximity sensor, light sensor, and accelerometer. The model belongs to Android v6.0.1 Marshmallow. Its SIM slots include Dual SIM that works on GSM+GSM. 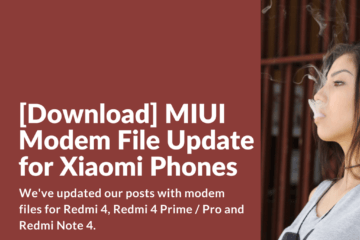 Custom Ui includes MIUI 8 for Redmi 4X and MIUI 8.5 for Redmi Note 4. Both the models work on Nano SIM cards for slot 1 and Micro for slot 2. The phones support 4g, 3g, and 2g on all Indian network bands. They work on 3.5 mm headphones as well as loudspeaker. The material is built of metal and has a metal black design for both models. Touchscreen with multi-touch option is a common feature for both. You can expand the memory up to 128 GB; however the internal storage may differ for both. Enjoy an image resolution of 4128 x 3096 pixels. The phones arrive with a 5mp built in front camera (without flash) and 16 MP rear camera. Redmi 4X have 13 MP camera. You would not be able to replace the battery of these phones as they are non-removable. Enjoy a range of services like Bluetooth, Infrared, GPS, USB connectivity, Wifi hotspot, and more. Redmi 4X works on Octa core, whereas Redmi Note 4 has Qualcomm Snapdragon 625 MSM8953Adreno 506Octa core, Cortex A5364 bit4 G, and 2 GHz. Enjoy an LCD display screen of 5.5 inches on Redmi Note 4 but, the screen size of Redmi 4X will restrict to 5 inches only. Those looking for playing games on bigger screen, note will be an ideal choice. 4X comes with a storage capacity of 16 GB and Note 4 comes with 64 GB to 128 GB of storage. Selfie lovers and photography geeks would fall in love with Redmi models! The camera for 4X holds some brilliant features such as, auto touch focus, face detection, auto flash, and digital zoom. Such features are missing in Redmi Note 4 as the model arrives with a fixed focus feature. Although, both the models have more and less the same features, it really depends on what kind of model are you comfortable to use. According to the user reviews, Redmi Note 4’s processor works faster but, the camera of 4X is better than the note. If the phone ever goes to a repairing center or needs self-evaluation, it is easy to open Note 4 than 4X. Redmi series have gained immense popularity and it seems that the users are slowly switching to Redmi from smartphones. 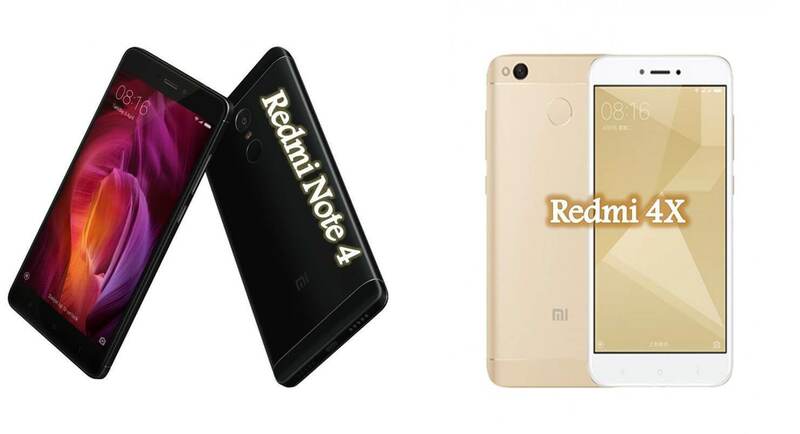 The difference in user choice became more evident after the launch of Redmi Note 4. The phones have different designs apart from different processors. 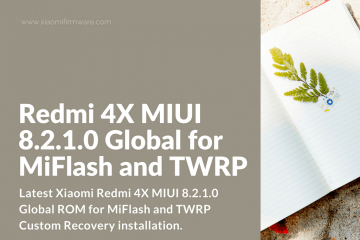 Users believe that Redmi Note 4 is better in its looks compared to Redmi 4X as the latter still uses the typical three step design. As mentioned earlier, the screws of Redmi Note 4 has also disappeared. Redmi Note 4 has a Helio X20 processor which is considered to a better version over Snapdragon 625 used in 4X. Although, both the phones are ideal for game lovers some difference can still be figured out in relation to speed and performance. It is the user who will decide what to buy based on his daily usage. Note 4 phones come in classy colors like Black, Gold, Blue, and Grey. On the other side, 4X model enjoys a range of funky colors like, Champagne gold, mate black, and cherry pink. We guess 4X will be mostly preferred by women who like trendy colors and designs. Businesspersons may stick to the color options available in Note 4. You cannot resist the 64 GB internal storage capacity of Redmi Note 4. It means more apps, more games, and more excitement! People who are happy with limited apps on their phone can stick to 16 GB internal storage with Redmi 4X. 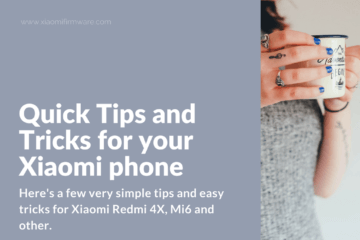 List down the features that you wish to have in your Redmi phone; perhaps, that will help you to decide whether to buy Xiaomi Redmi Note 4 or stick to most people’s choice with Redmi 4X. 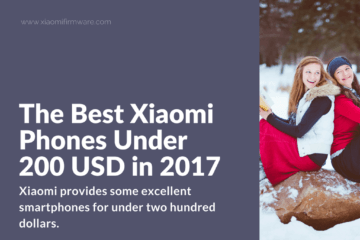 Look at GearBest to find the best prices on Xiaomi phones!